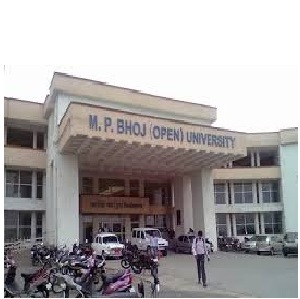 MP Bhoj Open University is a State University that is Located Bhopal, Madhya Pradesh this University Provide These Courses Like Master of Business Administration, PG Diploma in Managemen, Bachelor of Business Administration Course. 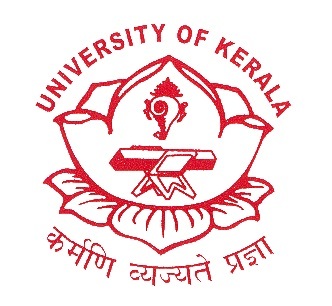 it was Established in 1991 and Affiliated With The University Grants Commission. Student Can Check More Courses These Are Given Below. MP Bhoj Open University is a Recognized By State Government. 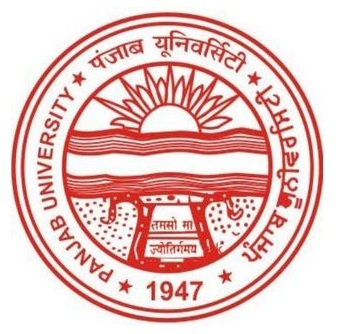 The Universiy Offred ALL UG And PG Courses (भोज यूनिवर्सिटी एडमिशन) Admission Start Now 2019-2020 Batch So Interested Student Chose Your Course And Check All Universiy Courses Related University Offical Website And Fill The University Form And Take Admission in University. The University Offered Open And Regular Course. The University Aim is a Provide Good Education Poor And Rular Ares. The University Meain Motive To determine/maintain standards and promote Distance Education. The National Policy of Education (NPE) 1986, highlighted that distance education is a significant medium for the growth and promotion of higher education. In this situation, for the development and promotion of distance education the Central Optional Board of Education (CABE), Government of India took a significant decision that in the VIIIth year plan every state should found a state open university following the distance education pattern. the Madhya Pradesh Government decided to establish Madhya Pradesh Bhoj (Open) University at Bhopal. Bhoj University gives special emphasis to target groups of learners coming from rural areas and especially those with disability. Madhya Pradesh Bhoj (Open) University at Bhopal. The Parmars, who gained power and prestige under Munja and Sindhuraja, rose to imperial rank during the reign of Raja Bhoj. He ruled for a long period over a vast kingdom. 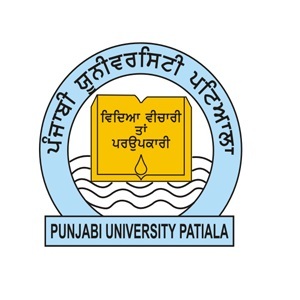 Click Here for Online Admission in this University. Mr. Amar Bahadur Yadav Production Asstt.